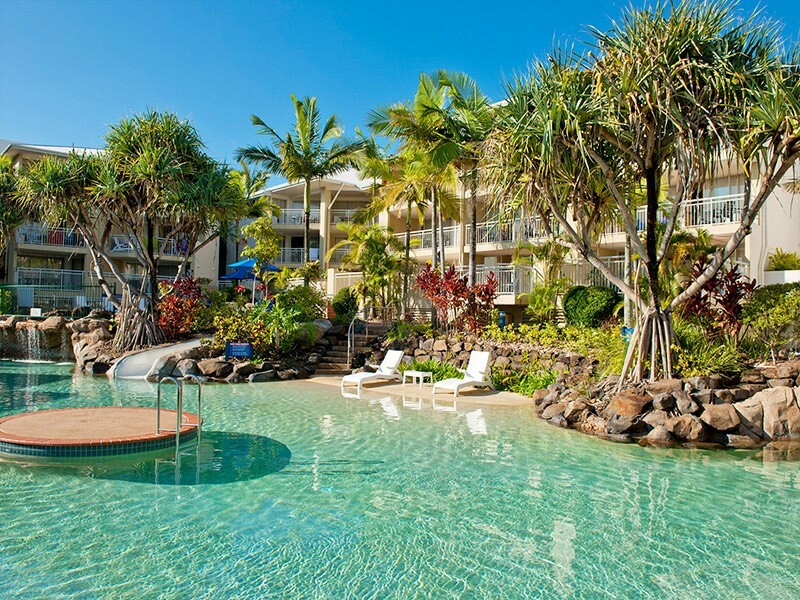 One of the top family resorts on the Sunshine Coast! What makes the Breakfree Alexandra Beach Resort so popular? It could be the family-friendly atmosphere with its amazing lagoon pool, swim up apartments, water slides and heated spas, or perhaps the location? 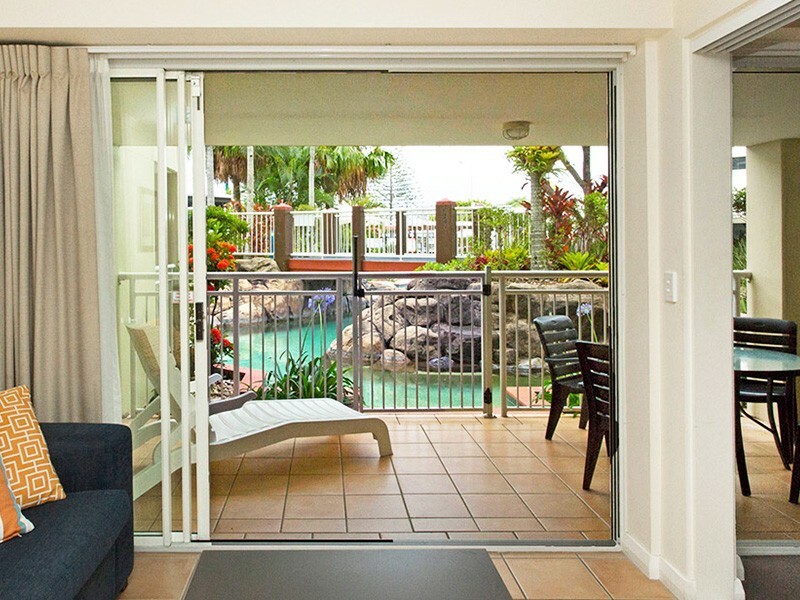 With a patrolled beach literally across the road, the local restaurant strip a 2 minute walk away and theme parks and attractions such as Australia Zoo and Underwater World only a short drive away your perfectly located for whatever style of holiday you’re looking for. 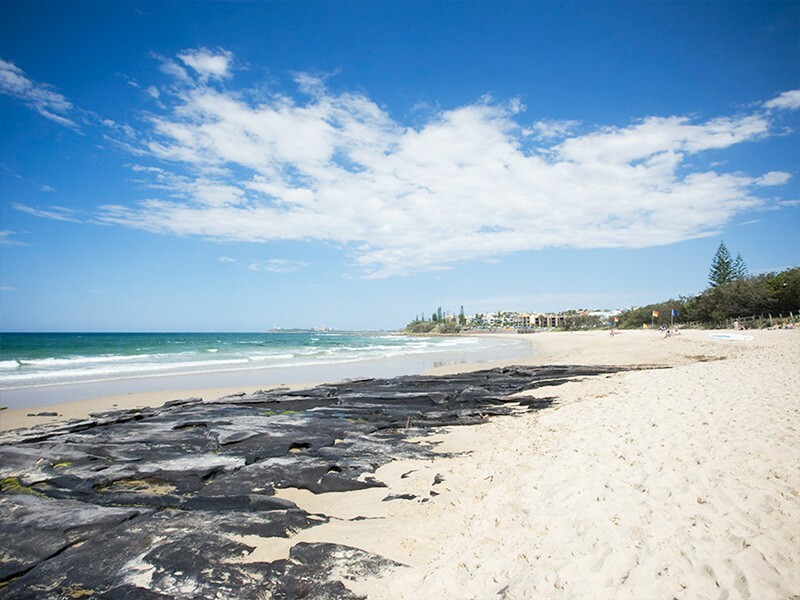 There’s not many resorts in Australia that offer as much as the Breakfree Alexandra Beach. Studios, one, two and three bedroom self-contained apartments are all available with a choice of pool or ocean views, there’s even rooms on the ground floor with direct pool access so you can have nibbles and a drink in your private outdoor area while watching the kids swim (these are on request basis and aren’t guaranteed, so if you’re booking make sure you request one!). Alexandra Headlands is world famous for its surf and the Surf Club is right across the road from the Breakfree Alexandra Headlands. 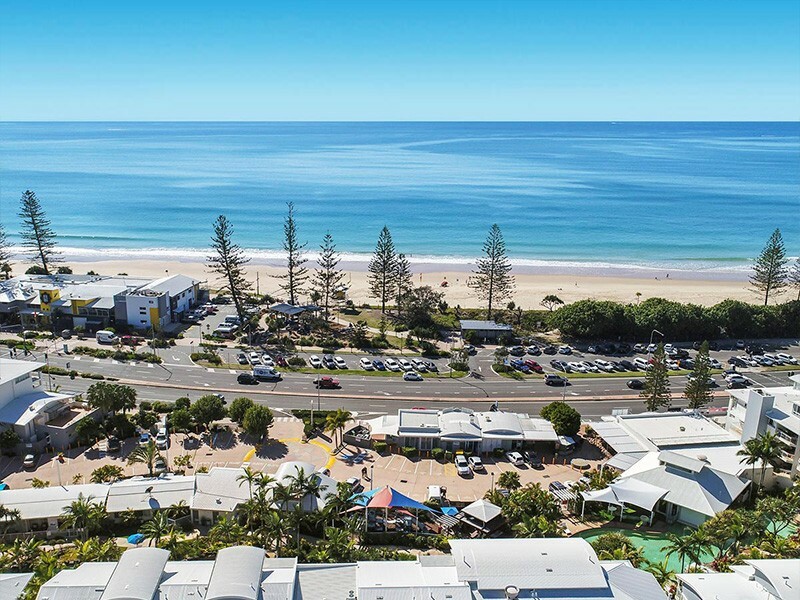 Take the family for a meal and sit back with a drink while appreciating the amazing view or pack a picnic and head down to the flags for a swim and a family day at the beach.